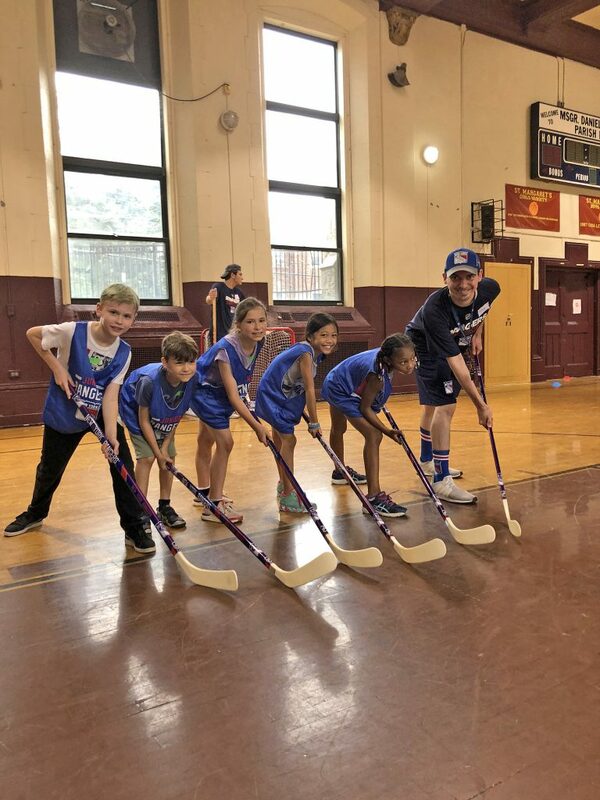 An action-packed, classic day-camp experience in four locations throughout the city (UWS, Inwood, Riverdale, and Park Slope), Kids in the Game Camps emphasize enrichment through movement and play. 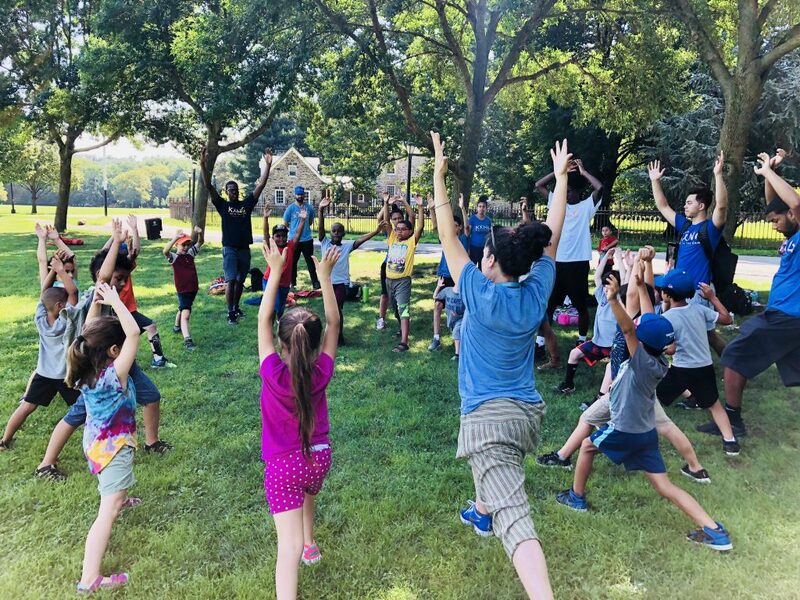 With programming from 9 AM-4 PM (with optional 8 AM early care at no extra cost and extended care to 6 PM for an additional $15 per day), kids will have a schedule of sports and games, singing, Zumba, art, STEM projects, theater, yoga, twice-weekly pool days, weekly field trips, and weekly theme-based challenges. All of the activities are designed to instill teamwork, introduce friendly competition, build sportsmanship, and develop confidence. 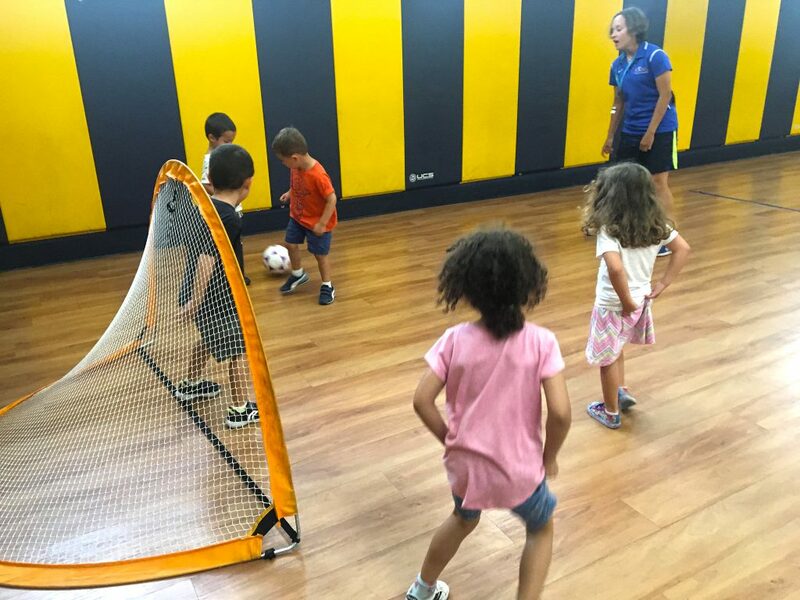 The coaches and management staff serve, work, and play along with kids and their families to empower campers and make their summer experience unforgettable. All youth from pre-K to 8th grade are welcome. This post was sponsored by Kids in the Game. If you would like to reach our readers, please contact us.